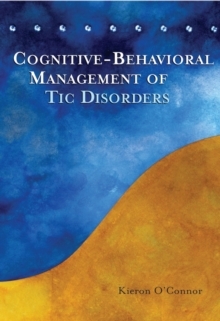 Tics affect more than 10% of the population, and can be an unpleasant and disruptive problem. They include chronic tic disorder, Tourette's syndrome and habit disorders such as hair pulling, nail biting and scratching. Treatment is either by medication (without convincing evidence) or psychological means. Before the introduction of habit reversal psychologists had no real alternatives to offer, and even this method lacks evidence for its efficacy and is not widely used. Kieron O'Connor explores the various theories currently available to explain the causes and progression of these disorders, and discusses the assessment and treatment options available. 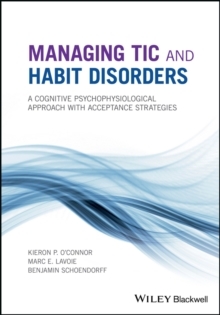 Finally he takes the most widely accepted psychological therapy cognitive behaviour therapy - and applies it for the first time to the treatment of tics.